As you know students FMDC Entry Test will be taken by HEC as it happened in the previous year, HEC has released the syllabus for the FMDC. The test will be from 4 subjects. FMDC entry test paper will contain 120 MCQS. It is the same that is included in the PDF form for the students who can't download the PDF form for any reason. 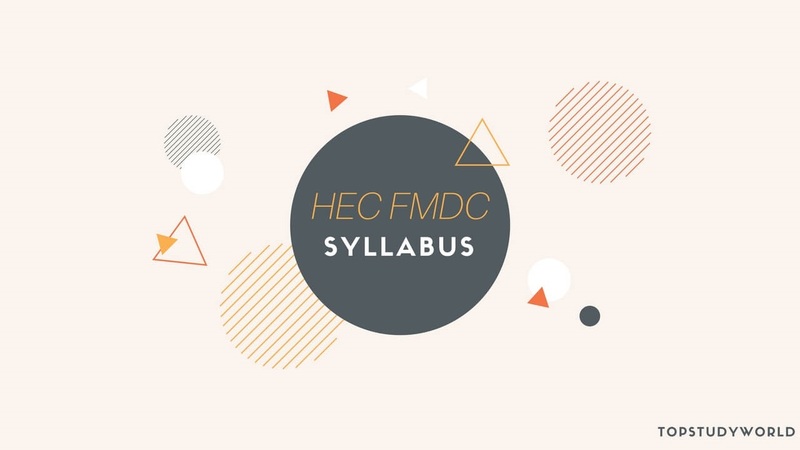 Are you looking for the latest FMDC Syllabus 2018 released by HEC ETC in PDF form for free? You are in the right place.